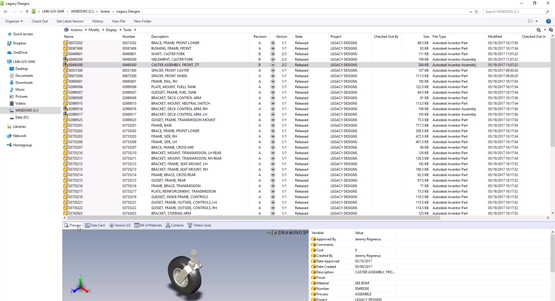 With every year, SOLIDWORKS 3D Interconnect helps companies working with multiple data types streamline their product development process in SOLIDWORKS. Gone are the days of long, complicated file translations. SOLIDWORK 2019 3D Interconnect can now export files to the Revit family (.rfa) format. The .rfa files contain the custom properties and 3D tessellation of the exported file. In the PropertyManager, set the options for type and orientation, and click. Specify the export details and click. A preview of the model appears. In the Save Model as list, select Revit Family (*.rfa). Select Export Custom Properties to export the custom properties of the model. You can export SOLIDWORKS custom and configuration-specific properties of the active configuration in the Revit family file. Click Export, type a file name and click Save. The software exports the 3D Interconnect file. The PropertyManager closes. 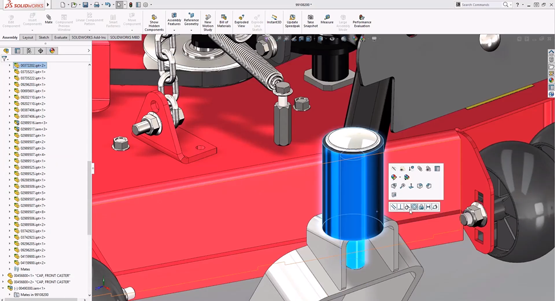 SOLIDWORKS 3D Interconnect now reads tessellated data from third-party CAD files in 2019. The As Graphical Body option appears in the Open and Insert Component dialog boxes. This option imports files as graphical 3D meshes instead of solid or surface bodies. You can also load BREP data from the imported part and assembly files. SOLIDWORKS 3D Interconnect also supports JT, STEP, IGES, and ACIS file formats. SOLIDWORKS 3D Interconnect supports JT files. Version Supported: JT version 8.x, 9.x, and 10.x. 3D Interconnect reads parts containing JTBrep and XtBrep with visual properties. Assemblies with assembly structure of all four variations: Atomic, Monolithic, Shattered, and SameAs NX. JT files with no Brep, or visualization data, or only with tessellation data. SOLIDWORKS 3D Interconnect supports STEP, IGES, and ACIS file formats. 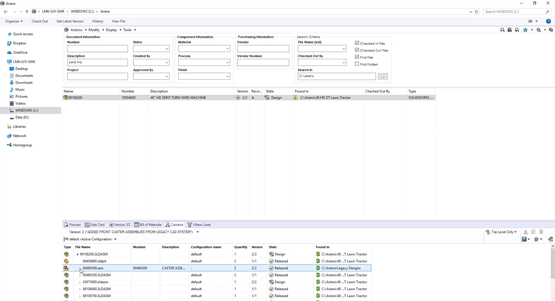 SOLIDWORKS 3D Interconnect can read Reference Planes and User Defined Attributes or Custom Properties from these neutral formats. When you import custom properties from files, the translator reads user-defined attributes, if present, and writes them into SOLIDWORKS custom properties. You can read STEP, IGES, and ACIS assembly files as a multibody files. From the System Options dialog box, you can choose to map and import the assembly structure as a part with multiple imported bodies or as a multi-body part. 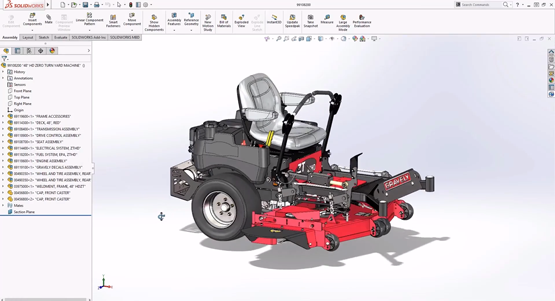 SOLIDWORKS 3D Interconnect can read assembly cut features from PTC Creo and UG files. You can optionally import the material properties, custom properties, and unconsumed sketches and curves from these files. To import these entities, in the System Options dialog box, click Import and select the required entity. Thanks for reading! If you haven't already, make sure to subscribe to the Alignex Blog below to have content just like this and more delivered straight to your inbox!